We produce traditional front linkages for factory integration and pivoting front linkages for later integration as superstructures. Our 3L category hooks are used for all of our hitches. Our lifting arms are also designed for heavy-duty use. 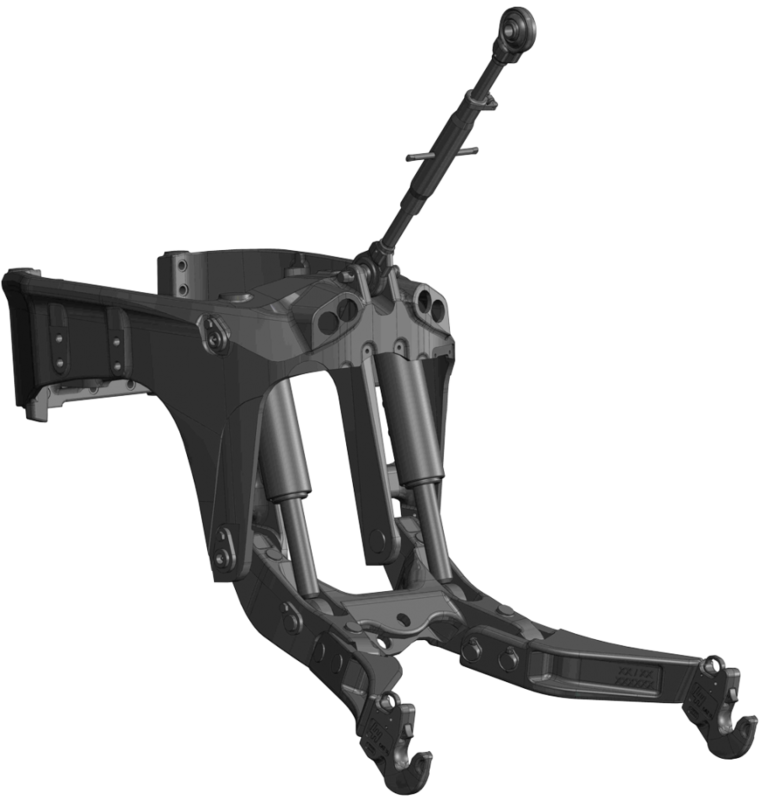 We can also deliver front linkages as partial units straight to your production line.